Thanks and Happy New Year! New from JeffLangeDVD in 2007.
people this past year. Continue reading Thanks and Happy New Year! New from JeffLangeDVD in 2007. Happy Holidays from the JeffLangeDVD Family! 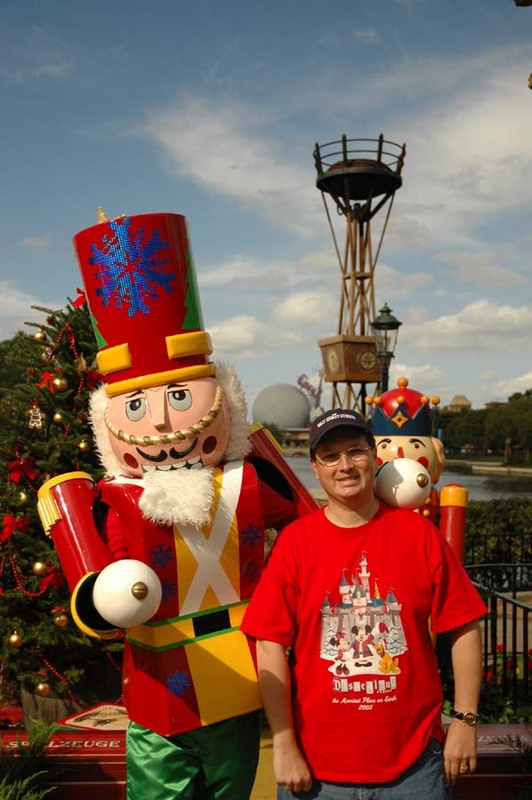 Continue reading Happy Holidays from the JeffLangeDVD Family! 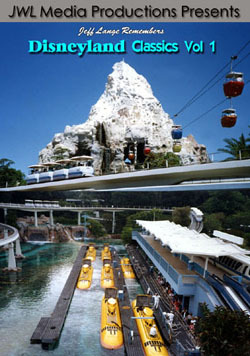 Seasons Greetings from Jeff Lange with this first in a new series of DVDs that feature unique experiences from the Disney theme parks. 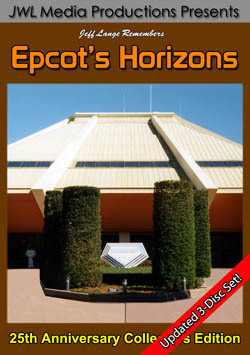 This 2-Disc Set showcases all the traditions from Epcot’s Holidays Around the World. Experience holiday traditions from around the globe as told by storytellers throughout Epcot’s World Showcase. * Christmas traditions across Canada as told by the friendly lumberjack Nowell. * Mexican celebration of Posada as told by the 3 Kings. * Italy’s celebration of Epiphany as told by the good Christmas witch La Befana. * A Chinese New Year’s tale as told by the Monkey King. * The African American Celebration of Kwanzaa. * The Jewish traditions of Hannukkah. * The Japanese story of the Daruma doll as told by the Daruma street vendor. * Holiday firsts from Germany including the first Christmas Tree and the first Nutcracker. * The Festival of Ashura in Moracco as told by the Taarji. * Pére Noel tells stories of French Christmas customs including le réveillon. * Tales of Christmas past in the United Kingdom as told by Father Christmas. * Experience Christmas in Norway as told by Norwegian farm girl Sigrid and the mischievous Christmas Gnome Julenissen. 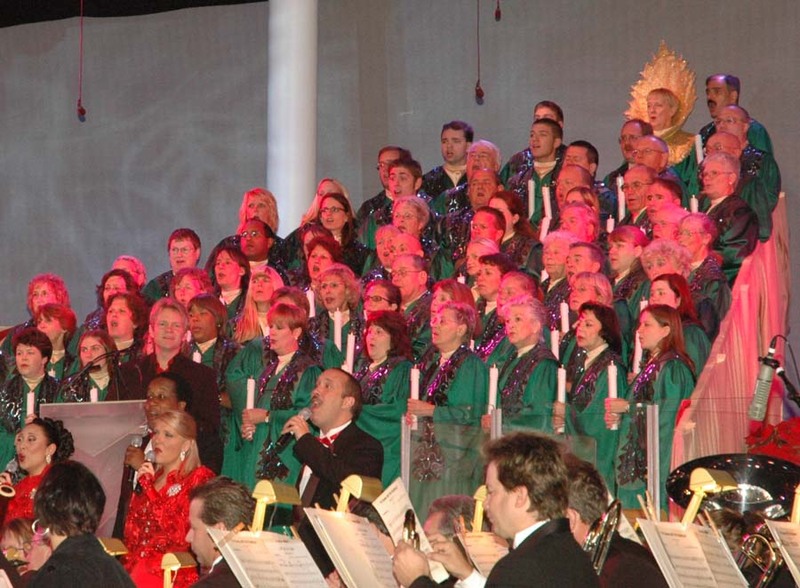 * Traditions of the United States are told by Disney characters and friends during Mickey’s Tree Lighting Ceramony. For the grand finale, we have included the holiday edition of Illuminations: Reflections of Earth. This special edition of the Epcot nighttime spectacular features a holiday finale to the tune ‘Let There Be Peace on Earth’ with narration by Walter Cronkite. 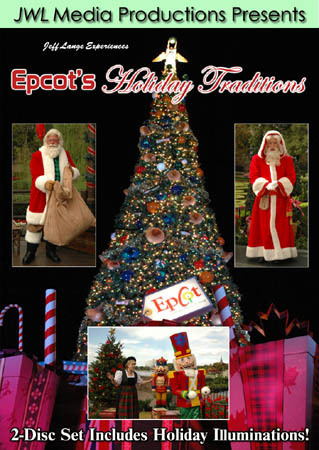 Relive these Walt Disney World traditions year after year by purchasing a copy of ‘Jeff Lange Experiences Epcot’s Holiday Traditions’. Candlelight Festival Guide included free with all orders from my store. 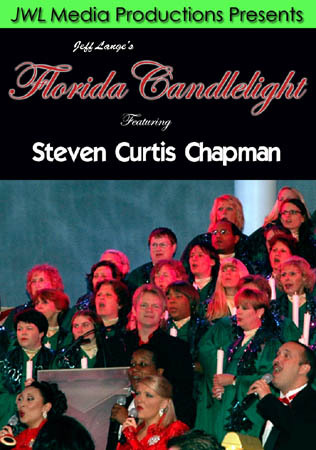 Jeff Lange's Florida Candlelight Featuring Steven Curtis Chapman Released Today. with this brand-new Jeff Lange DVD. Music Award, as well as two certified platinum and seven gold albums. 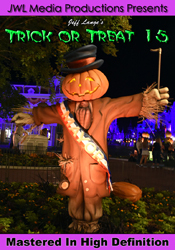 Back from Walt Disney World – New Holiday DVDs soon. wonderful time. I was successful in all my recording plans. in the process of editing it now for a release very soon. that’s the one thing I missed – I only caught a couple of the santas. 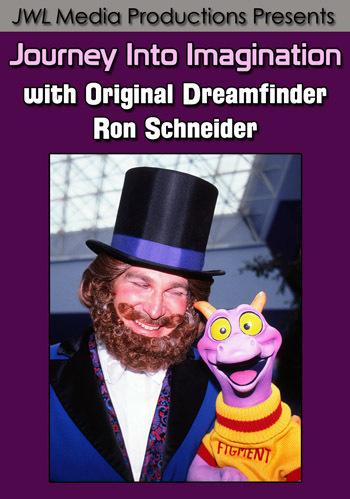 Christmas stories….perhaps other Disney fans might like it as well. for a release early next week. and chatting with all of you. I will be posting more on Mousefest soon.